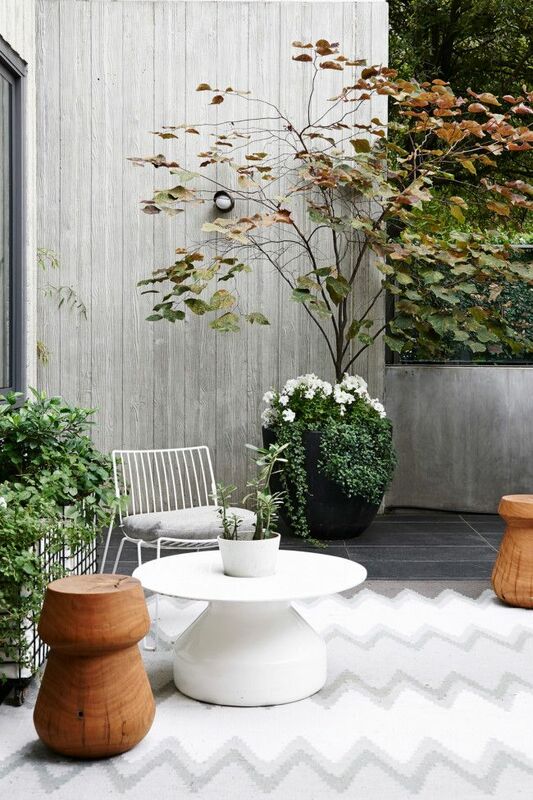 Like your home, your garden should be a sanctuary – a place to retreat to and enjoy some quiet time OR a fun space where you can host your friends. Ideally your outdoor space is another living area that reflects who you are, what you enjoy and the lifestyle you lead. So, to help you with a little outdoor sprucing, here are four garden makeover ideas that will allow you to make the most of your own great (or small!) outdoors. 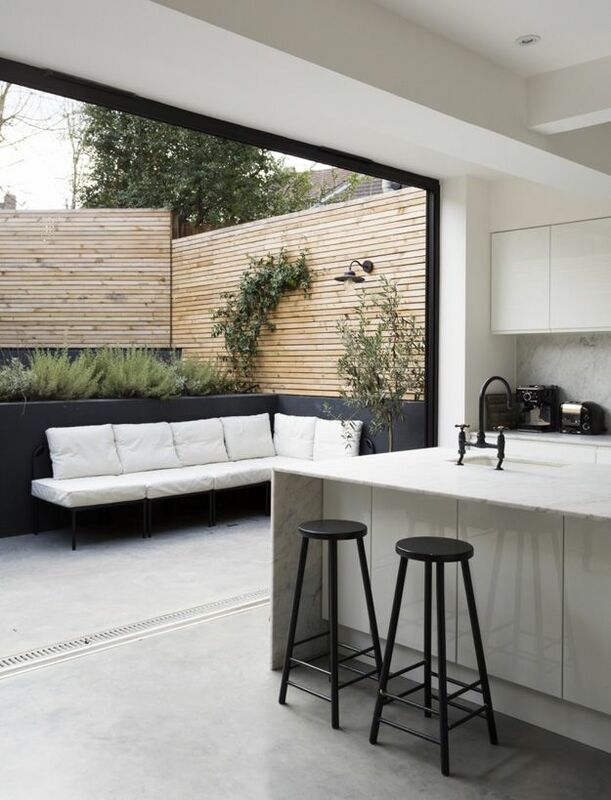 More and more of us treat our outside as an extension of our living area, which has given rise to the outdoor room. This entertaining area adds extra living area to the home, creating a seamless flow from the inside to outdoors. Featuring a roof, barbecues, paving or decking, seating and wall art, the outdoor room is the perfect place to host a casual dinner or Sunday barbecue. If this space isn’t already provided, look into having a patio, pergola or pavilion added to your property. 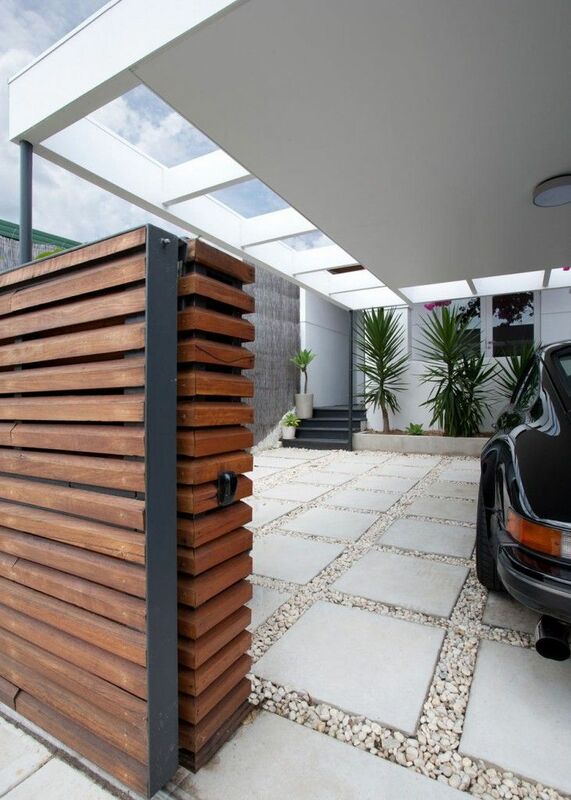 These are the perfect addition, adding value and liveability to your home. 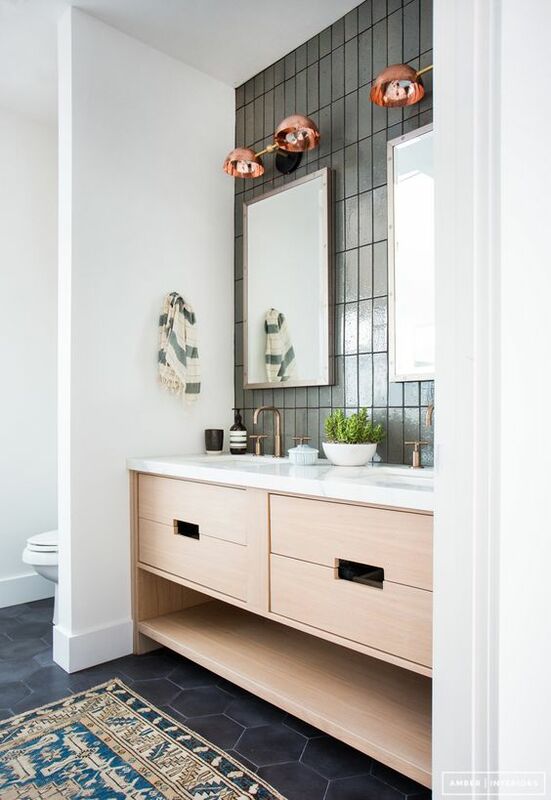 Building companies like AdaptIt can design and create the right item to suit your home and garden. 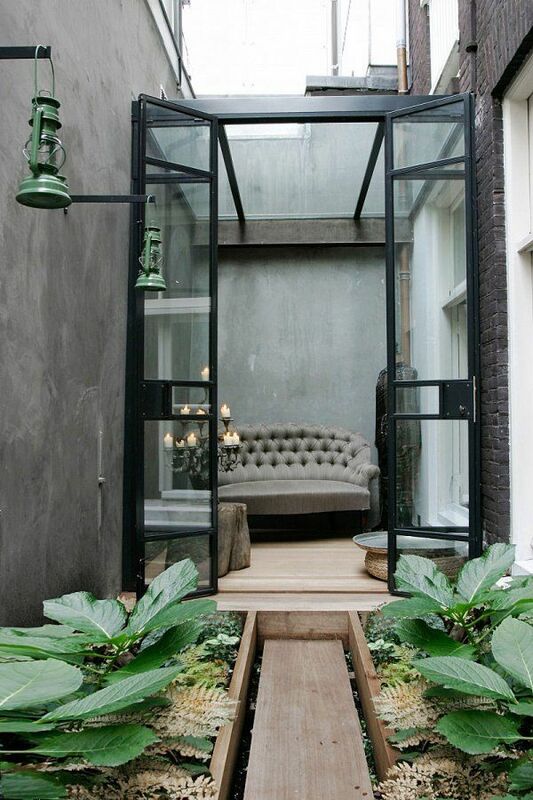 Regardless of the size of your backyard, there is always the potential to create an interesting space. Sectioning off your yard using plants, screening and seating adds intrigue, making even the smallest yard look huge. The aim is to create different areas where you enjoy spending time. It might be a deck, raised garden beds, a tree with a hammock, or areas to perch and enjoy the yard from a different view. By screening and using plants of varying heights, your yard becomes a wonderland that begs to be explored. Don’t forget practical items such as light and shade either. If you look to your favourite parks for inspiration, there are always areas to bask in the sun or seek refuge from its heat. We all know the value of colour inside the home, so why should the backyard be any different? By colour coding or using feature plants and hues throughout the yard, you can really tie the area together. 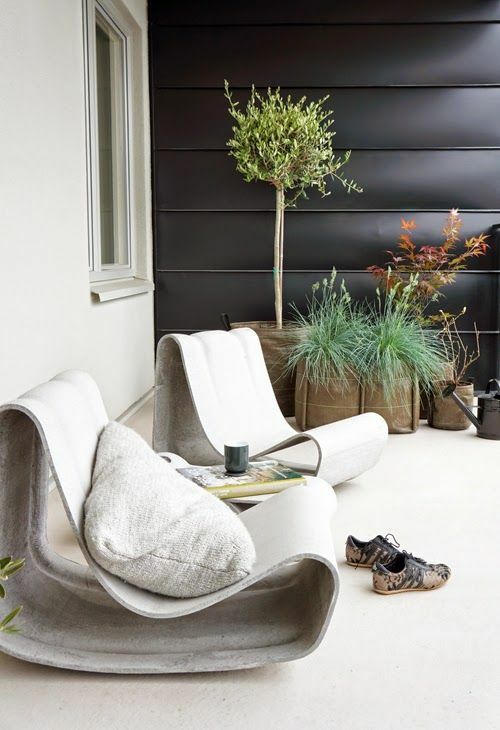 You might consider extending your home’s colour palette into the great outdoors, or better yet take your lead from a feature tree and add either plants of similar hue or direct contrast. The best backyards consider the inhabitants of the home and reflect their needs and hobbies – think raised herb gardens for the avid cook, fabulous play areas and sandpits for children that meld into communal entertaining spaces where the adults can watch on. Making over your backyard is about designing spaces and areas that work for you. For example, if you have a pool, a nearby seating area or zone where you can watch over it is perfect for supervising swimming while enjoying some hard-earned leisure. But don’t plant tall trees or deciduous plants too close or they’ll fill your pool with leaves. Creating the perfect backyard is part practicality, part aesthetics and partly down to the lie of the land. But the ultimate outcome is a place where you enjoy spending time with your family and friends. 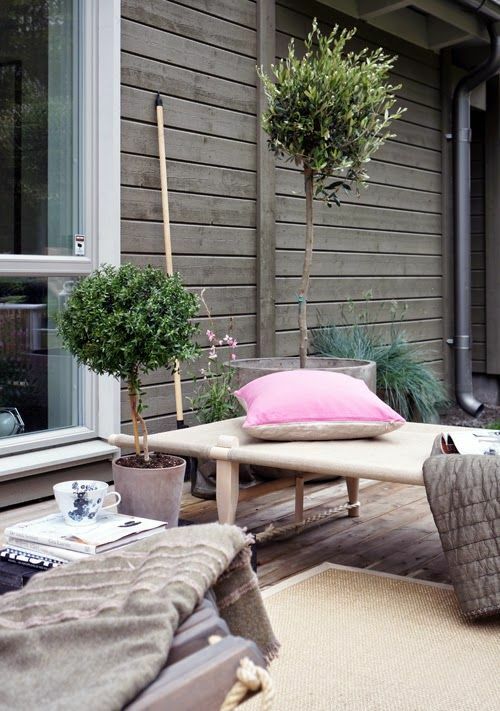 All images from getinmyhome’s Pinterest board ‘Outdoor Spaces‘. Previous articleIntroducing NOD: environmentally friendly, artistic bedheads! 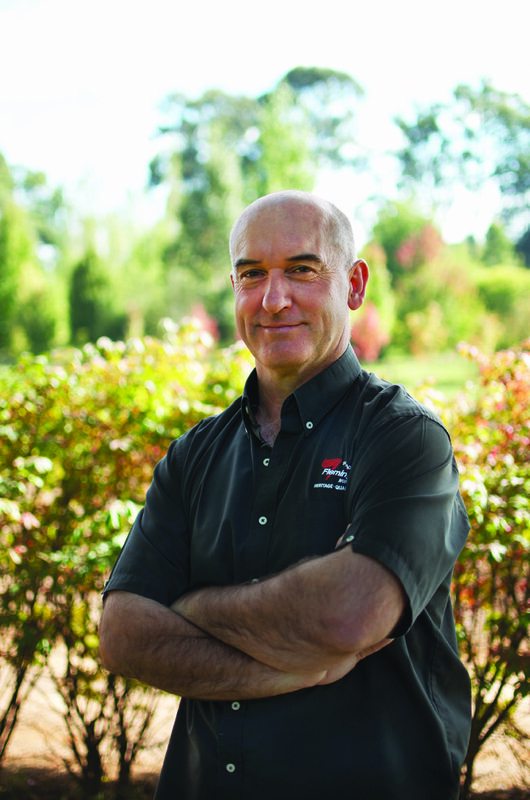 Wes Fleming’s top 5 Spring gardening tips!